You can’t out market and out sell a bad business model. 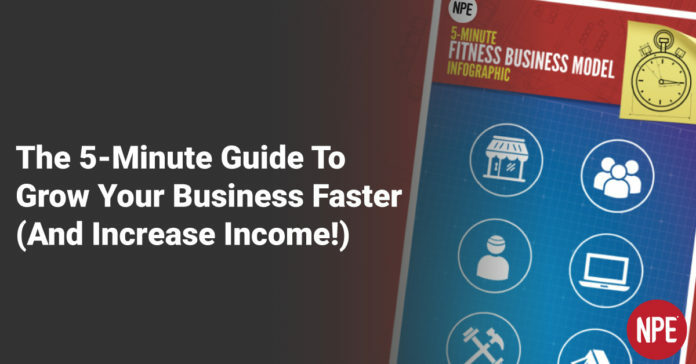 Now you can quickly reference exactly what you need to know about choosing the right business model for your fitness business. If you want to grow your business faster and increase your income, THIS is where you need to start.